In The Big Honey Hunt, Brother was called Small Bear. 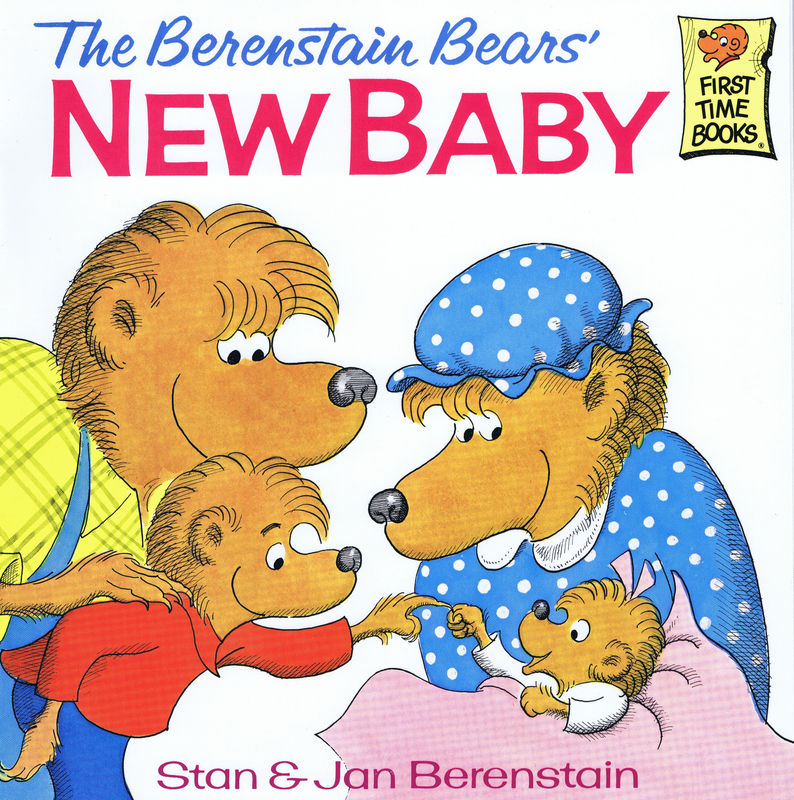 But after Sister arrived in The Berenstain Bears and the New Baby, Small Bear became Brother Bear. Published by Random House in 1962. 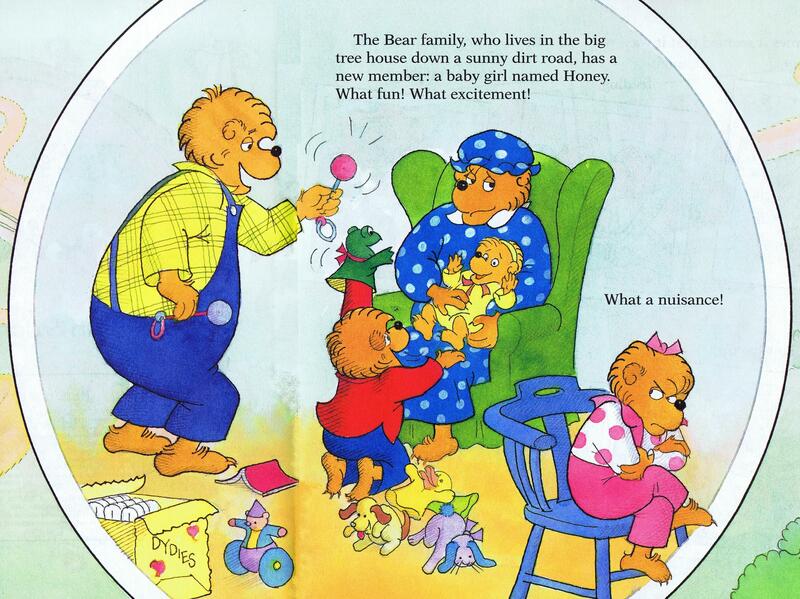 Another cub was added to the family in The Birds, the Bees, and the Berenstain Bears. The cover states: “Help Us Name the Baby! Contest details inside.” Published by Random House in 2000. 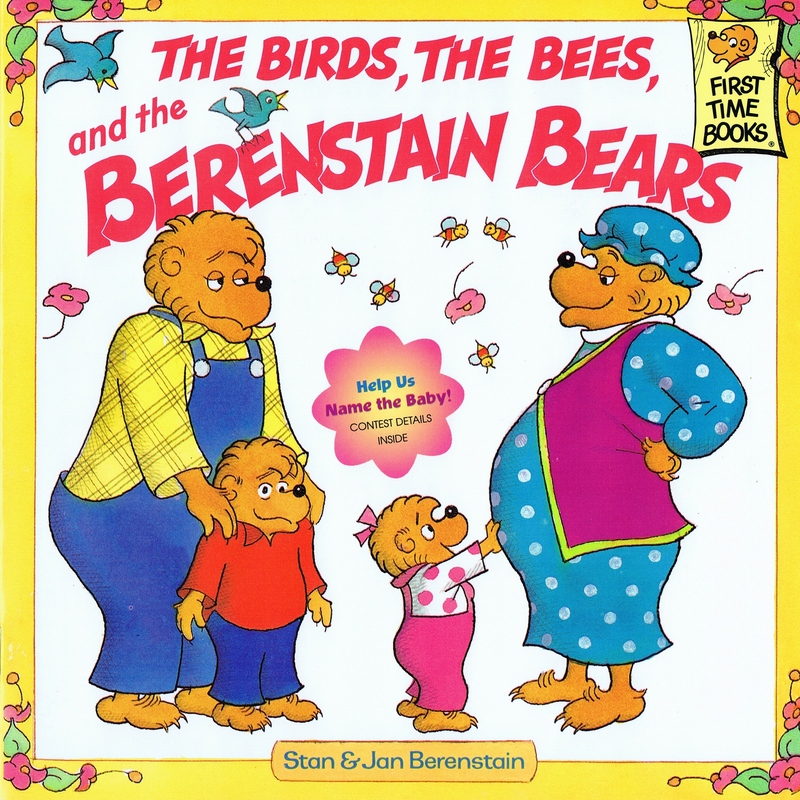 The title page to “The Birds, the Bees, and the Berenstain Bears” hints that there is a new cub about to arrive! 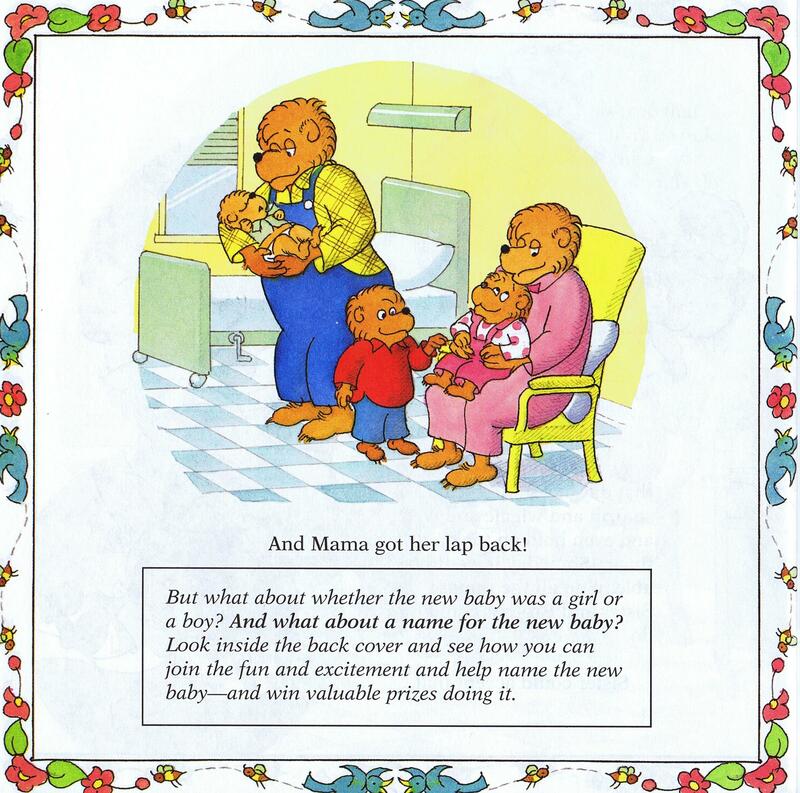 The story focuses on the experience of Mama’s pregnancy as seen by Sister Bear. The baby is born at the end of the book. But Papa and Mama, in their excitement, forget to tell Brother and Sister the new baby’s name or whether it’s a boy or a girl. 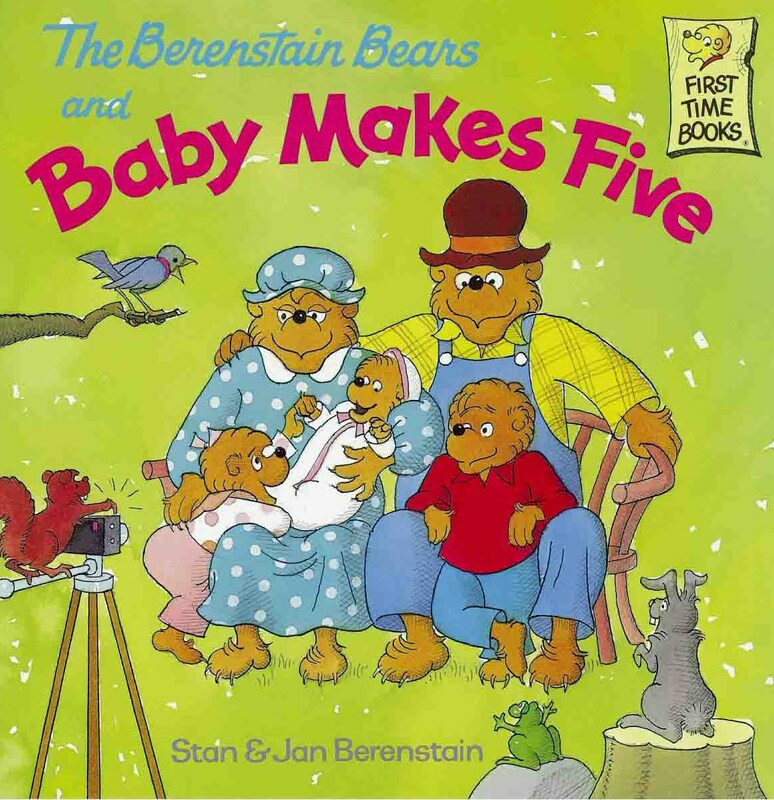 A contest at the end of the book invited readers to guess whether the baby was a boy or girl and to name the baby. 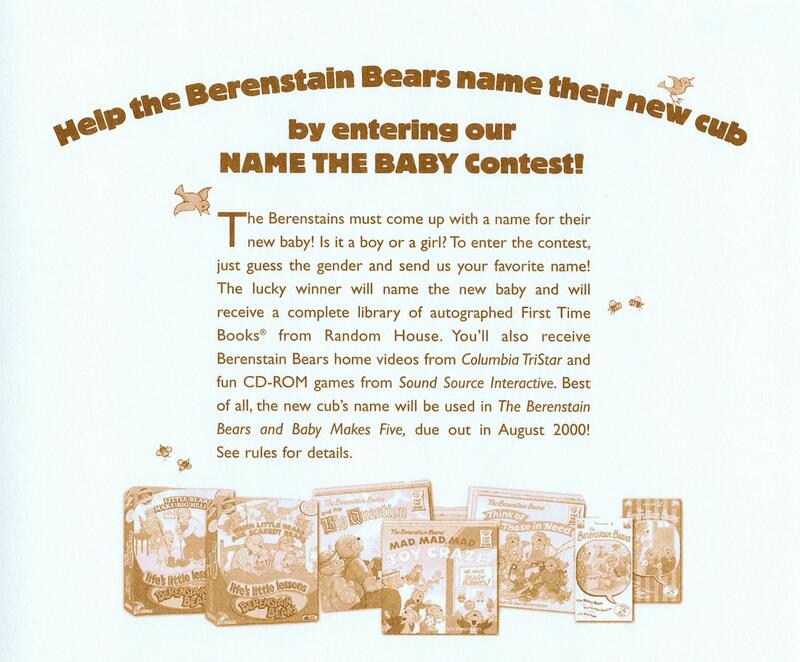 The winner received a complete library of autographed First Time Books, Berenstain Bears home videos from Columbia TriStar and CD-ROM games from Sound Source Interactive. Inside back cover featured the contest, prizes, and how to enter. Published by Random House in 2000. 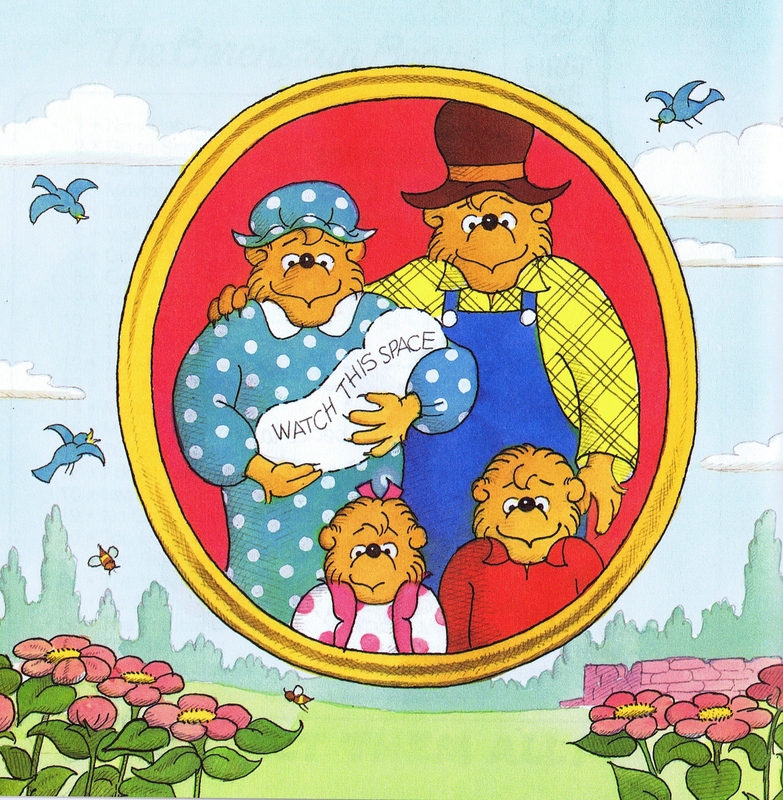 And so, our dear little Honey was born into our Berenstain Bears family! Thank you, Jessica! Please give your little cub a great big “bear hug” from all of us!